I don’t know how I managed to resist not applying this lipstick everyday until today, but Lipstick #09 is my current favourite lipstick. 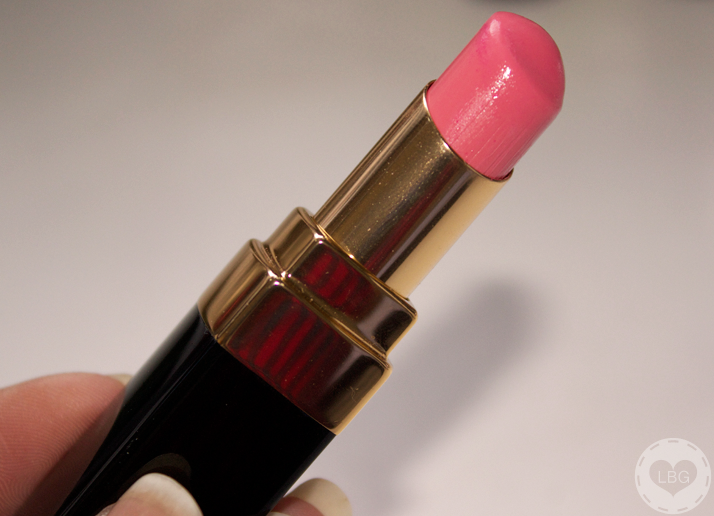 It’s the Chanel Rouge Coco Shine in Chance, a soft pink shade with a warm coral tint to it. The best part about this challenge is that I will be giving away 3 of the 30 lipsticks I feature during this Christmas Challenge. 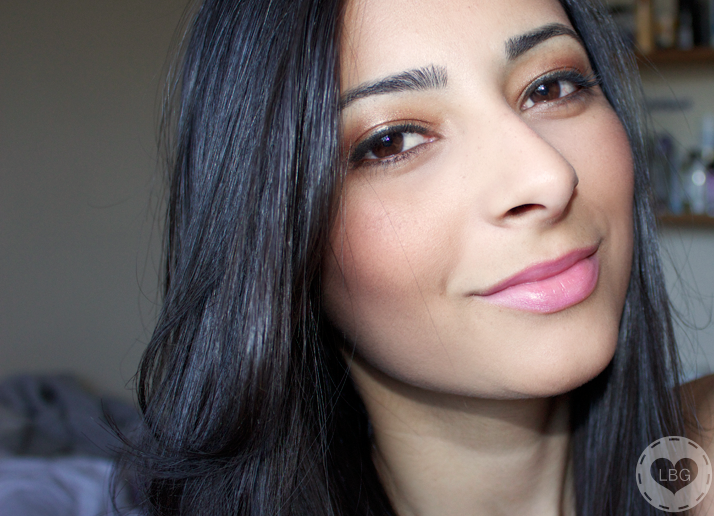 At the end of the challenge, I’ll post a video on my YouTube channel and write a blog post here asking you which of my 30 lipsticks was your favourite; then I’ll pick 3 people at random, who will each win the lipstick they chose :) So make sure you follow both my blog and youtube channel to be the first to know when the Giveaway is live! This one really looks perfect on you, so soft and incredibly pretty! I have this lipstick but I never wear it! Shocking! I’m definitely gonna dig it out although it suits you a lot better than me! it is similar to rimmel no 16? right? Ohh, this colour is delicious!